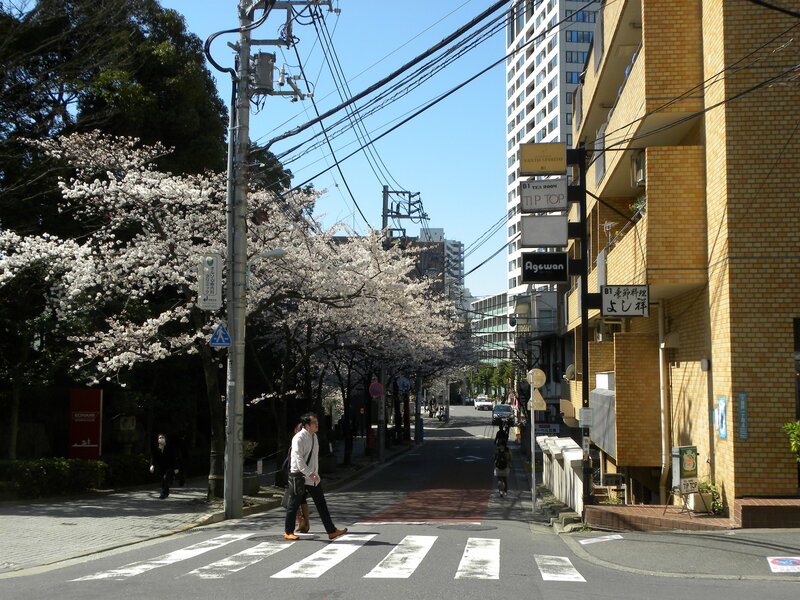 I’ve now escaped the cold, dull, rainy weather of London by trading it in for a bright and sunny Tokyo. Hurrah, I’d begun to forget what actual sunlight felt like! 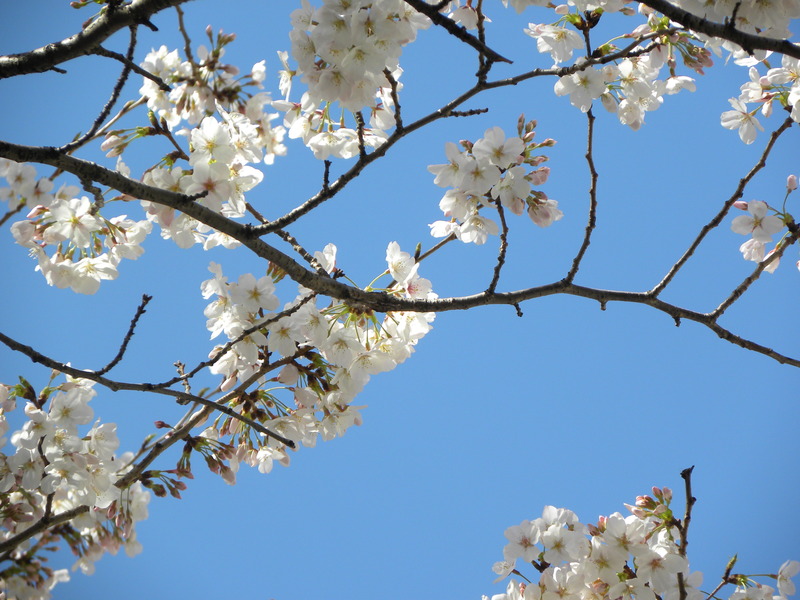 The plum and cherry blossoms are in full bloom here and couldn’t be lovelier. One of my missions while being back home is to secure myself a さくら (cherry blossom) frappuccino which will officially mark my transition into spring. They’re absolutely delicious! I stopped by 目黒雅叙園 (Meguro Gajoen) to catch a stunning いけばな (ikebana) flower arrangement exhibition that featured the impressive work of what can only be described as absolute masters. Above arrangement by the Sogetsu school iemoto, Akane Teshigahara. The exhibition was held in the old Gajoen that was originally established in 1931 as a Japanese restaurant/banqueting annex that is marked as one of Japan’s cultural assets. What makes the building unique is not only the stairway of 100 steps that one has to climb in order to gradually be exposed to a number of rooms located on different levels but the incredible traditional paintings, lacquer work and tatami mats that create a historic atmosphere. Then, combined with the amazing flower arrangements it made for an unbeatable atmosphere. 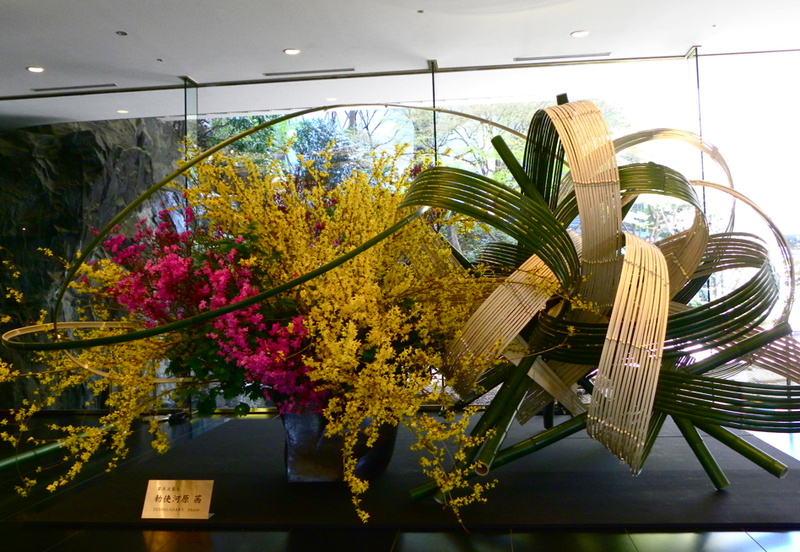 This entry was posted in Culture, Exhibition, flowers, Inspiration, Tokyo, Travel and tagged Akane Teshigahara, いけばな, Cherry Blossoms, Culture, 目黒雅叙園, Exhibition, Flower Arrangment, Ikebana, Inspiration, Japan, Japanese Ikebana Arrangement, Meguro Gajoen, Sogetsu, Tokyo, Travel by linneabylinneanilsson. Bookmark the permalink. So gorgeous! Can’t help but feel inspired! Lucky you. Look forward to more great photos.